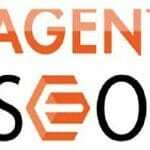 How to do SEO for Magento websites – If you are looking for the ways to do SEO for Magento websites then you are certainly at the very right place. Magento E commerce software is one of the most famous and beneficial software in existence. Like any other web platform this also need search engine optimization services to manage its reputation and image. There are many methods to choose from by which you can optimize your Magento website well. Search engine optimization is extremely beneficial if you are using it in the right way. Especially for the E commerce sites SEO is important as they have to attract and delight the customers to sell their products and services. Optimization of an E commerce is a sort of a tough task. It is very important to follow a bunch of good practices to ensure that your site is doing well on the search engines. Right SEO for Magento websites can improve a lot in their sales and rankings. 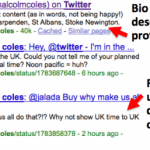 SEO can make or break a brand’s reputation so it is extremely important to do the right SEO. Therefore, below are some of the best tips that you can follow to get the best results. Page titles and Meta descriptions are extremely important to let know someone to find you out. Without a proper title or description of your service, no one will ever be able to find you. Ensure that you have correctly distinguished the different pages in your Magento account. There are basically three types of pages and they are category pages, product pages and content pages. Each and every page should be correctly placed and you can do this setting by going to the CMS and then manage the pages accordingly. Various search engines use robots to find the information the viewers are looking for. 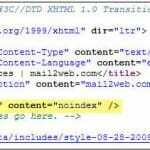 With the right usage of the HTML codes you can specify how these robots will crawl your page. You can various links such as follow, no follow, no index etc. 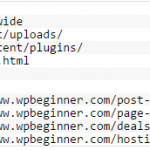 If you want to prevent some pages from indexing then you can use link to do that. You can make these changes by going to system then configuration then design and finally to the HTML head. This is yet another way to optimize a website well. You can use URL rewrite management for this. It will shorten the URL which have the targeted keywords. This will prove to be highly beneficial for the rankings and traffic for your website. Generating a sitemap for your website will help people to easily find you. Also it will be helpful for a website for the optimization process. You can generate a sitemap by going to the system then configuration and then finally the sitemap. 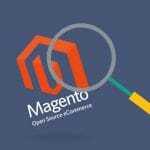 Below mentioned are some of the other things yet important that can prove to be really beneficial for the improvement of your Magento websites. Create unique and creative product description. You can add customers reviews in the website. You can integrate social media on the product pages. Write interesting Meta data to attract customers. Add product images and videos to make your website more attractive and compelling. Optimize your website for the mobiles too. Magento is an amazing platform to improve your business sales and performance in the internet world. Right SEO can really lead to desired and better results that can take your services or brand to the next levels. Above mentioned are some of the best tips that you can keep in mind while you are providing your Magento website with SEO. 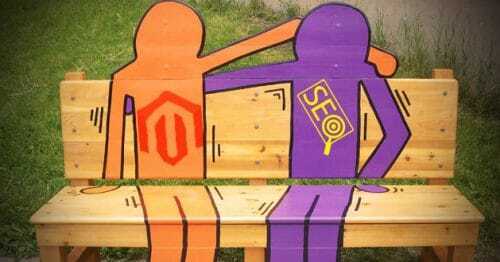 These tips will definitely give you good results so next time you think of giving SEO to the Magento websites do consider these tips.